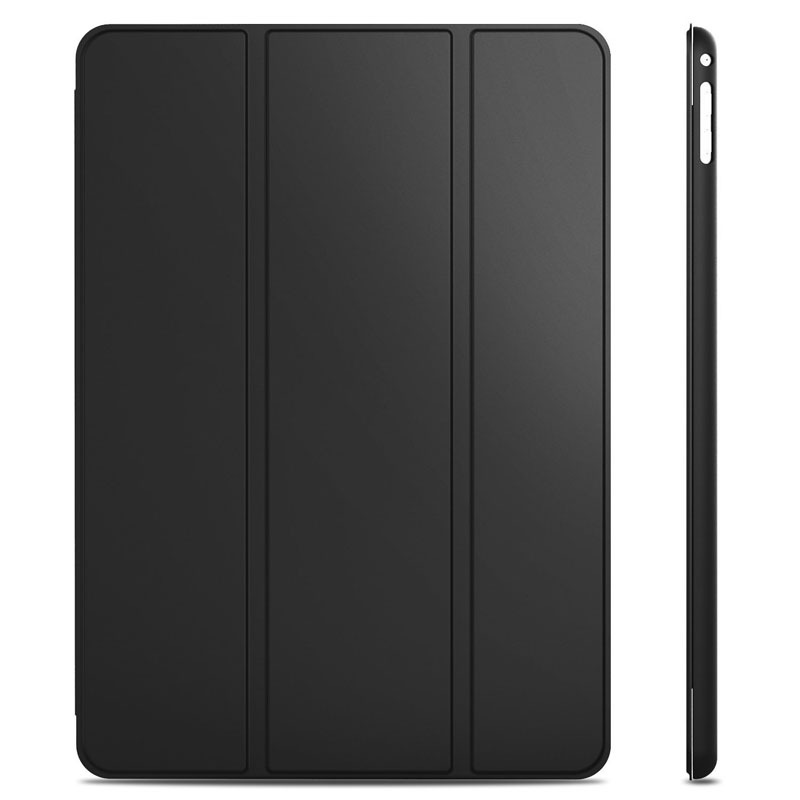 This lightweight iPad Air 2 Protective Case is made of impact-resistant silicone. 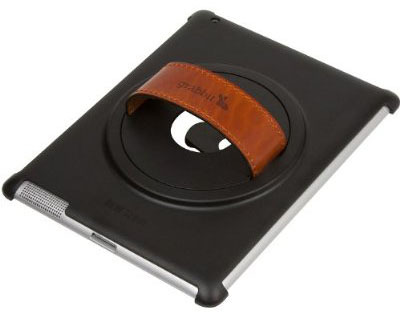 The rubber-like silicone provides an easy grip. It’s available in Black, Blue and Lavender. 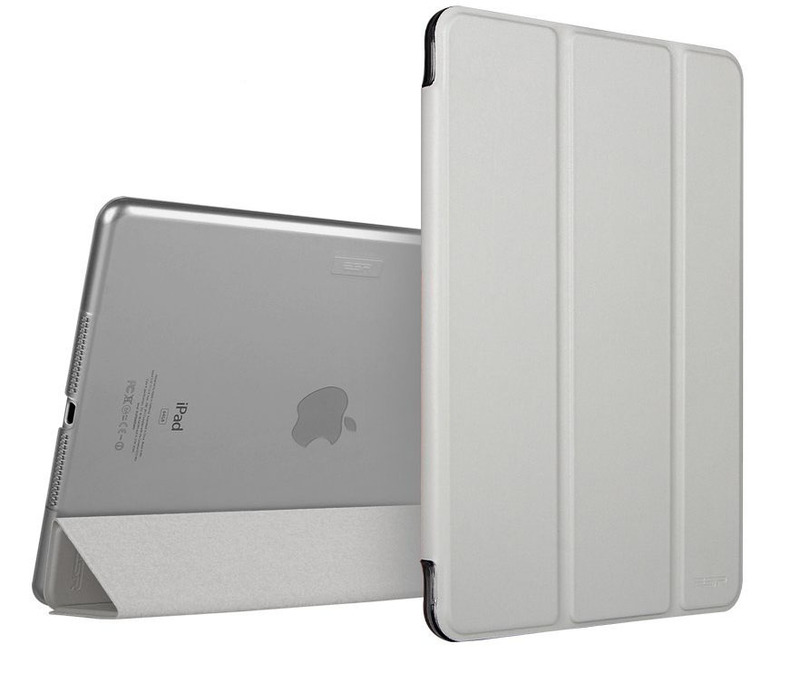 The HardBack iPad 3 Case for the NEW iPad by Poetic folder style case with a folding front smart cover. 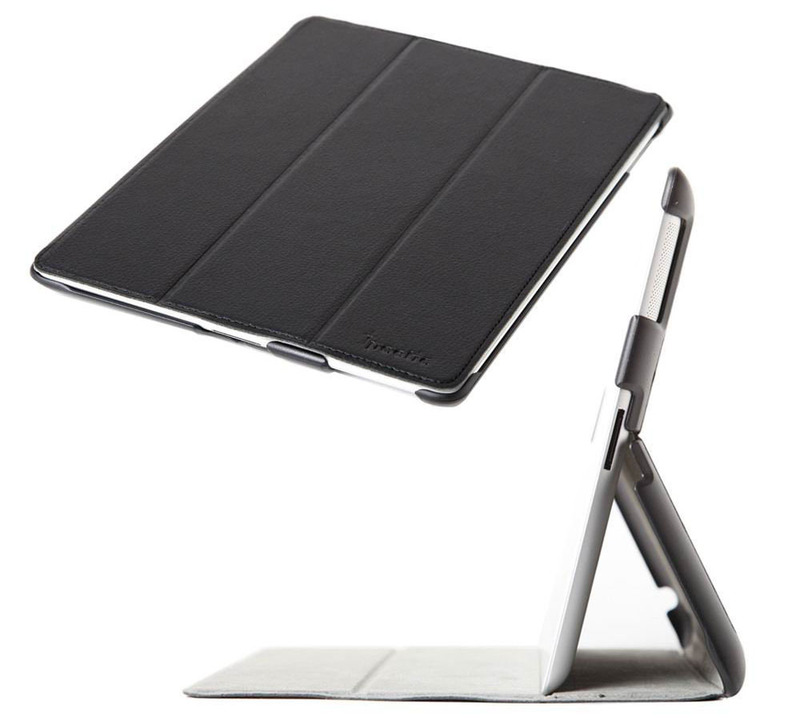 It can also be used as an iPad stand with different typing angles. 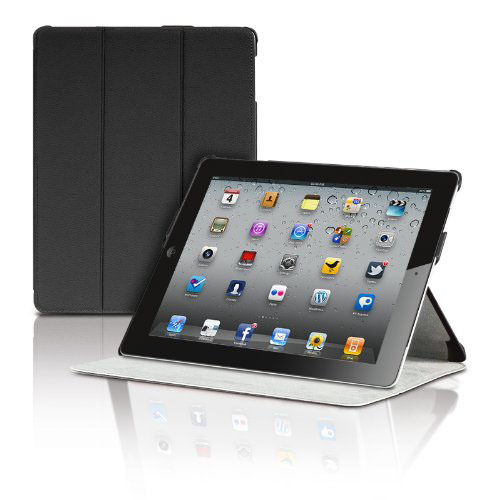 The HardBack iPad 3 case is available in Black, Blue, Red and Purple.